2019 started for me with a beautiful project. 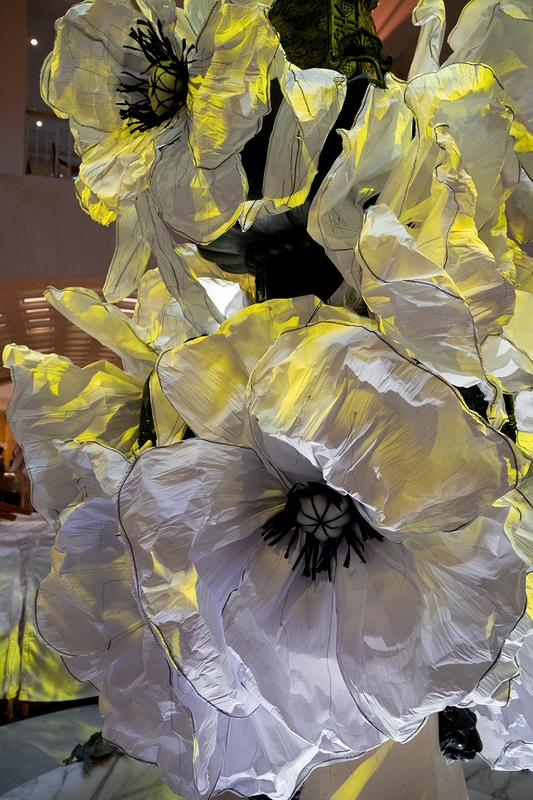 I worked at Berlin Fashion Week and created an installation of huge paper flowers for Anja Gockel's fashion show, which took place in a luxury Hotel Adlon Kempinski in Berlin. It was an amazing experience!